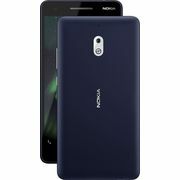 Nokia 3.1 Your premium companion Design A design worth treasuring The new Nokia 3 looks and feels premium. It draws attention with its subtle curves and striking diamond-cut aluminium sides. 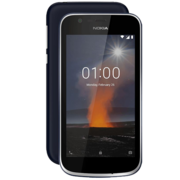 And with its curved back and sculpted Corning® Gorilla® Glass display, the new Nokia 3 nestles comfortably in your hand. 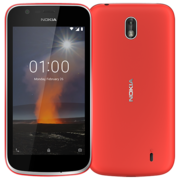 Screen The perfect screen ratio A compact device with maximized screen space. 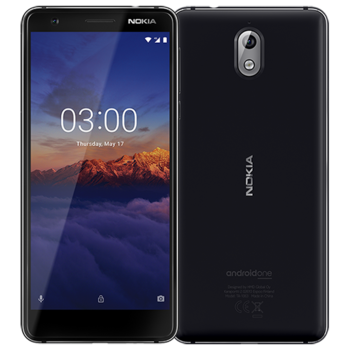 The 18:9 ratio in the new Nokia 3 is perfect for getting the most out of its 5.2’’ HD+ display whether you’re watching films or feeds – no more missed screen space. 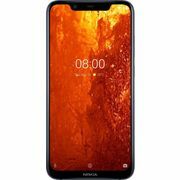 Cameras Sharper, more detailed photos The 13 MP auto-focus rear camera with automatic scene detection and led flash let you capture crisp photos whether you’re out and about or indoors. And the 8 MP front camera with a wide 84.6-degree field of view is perfect for taking group selfies. 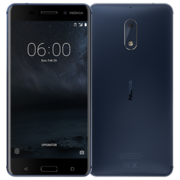 Hardware The best apps at your fingertips The powerful Octa-Core processor in the new Nokia 3 lets you experience more, whether you’re playing AR games or multitasking between apps. You’ll also enjoy secure access to useful apps like Google Pay. 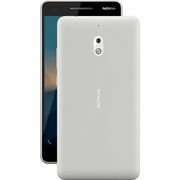 Software The best of Android™, latest innovation from Google Android One brings a Google designed software experience to the new Nokia 3. 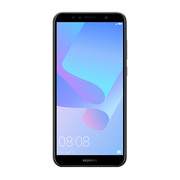 Get everything you want and nothing you don’t with a streamlined, easy to use interface and a curated set of pre-installed apps, and free, unlimited high quality photos storage1 with Google Photos. 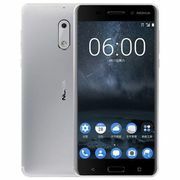 Regular security updates and two years of OS upgrades means the new Nokia 3 with Android One stays secure and features the latest Google innovations like being optimized for the Google Assistant.